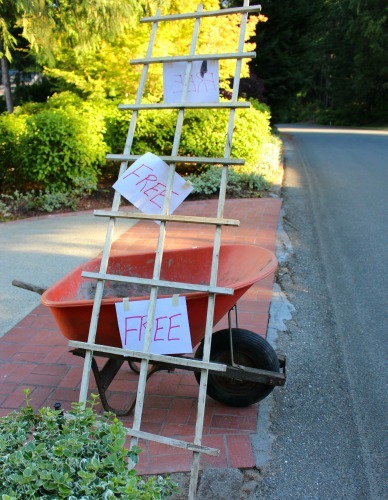 Yesterday I went out to check the mail and noticed my neighbor had a wheelbarrow and piece of lattice sitting in his driveway with a bunch of FREE signs taped to them. Now technically, I think I remember reading something in the HOA rules about signage in the front yards…. so let’s hope the guy doesn’t get fined or something ridiculous like that. 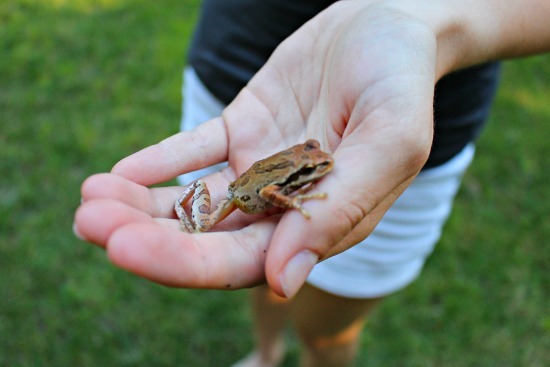 I didn’t need the one armed wheelbarrow…. but the lattice? Yes please! Now, I just need to find a place to put it in the garden. I’m not much of a trash picker myself (though it isn’t above me! free is awesome!). However, I love to get rid of stuff this way! It’s so much easier than putting it on Craigslist or Freecycle! When we moved recently, we cleaned out our basement and garage and got rid of a TON of stuff this way. Just set it on the curb and watched people drive by and pick up our trash for us. What’s nice about this is that it as junk to us but we didn’t have to pay to have it removed. It was also easier than donating to a thrift shop (especially the really big pieces). PS I don’t know if it is just me, or a setting on your blog you can fix, but I can’t comment on either of your blogs in Microsoft Edge. I have to open a different browser. Yes, please consider another canine friend for Lucy. We have had our wonderful rescue Pomeranian cross dog, Willoughby, for a couple of years, and he seemed a little bored. After watching the rescue websites for a while, we found a female rescue Pomeranian cross. Melody and Willoughby now play, play play all day and keep each other entertained at home when we are away for a few hours. They are both the sweetest dogs from Southern California who would have been euthanized if they had not been rescued. Added bonus: the adoption fee for rescue dogs is s much less than buying a purebred. There are so many wonderful volunteers who rescue dogs from the streets in Mexico or high kill shelters in California. They deserve our support!! 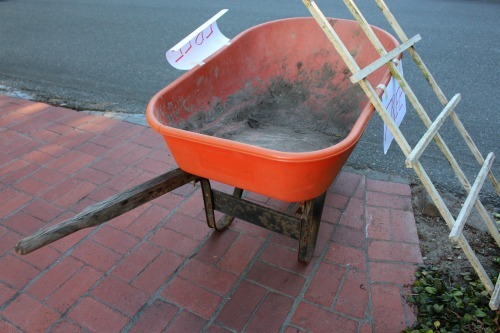 That wheelbarrow would be a great planter for flowers or veggies. A couple in my old neighborhood grew potatoes in old wheelbarrows. If HH is very handy he could make you a new handle pretty easily.. Mine is very handy and can do anything! He’s spoiled me for other men! LOL! Or use as is and make a flower garden in it. or herb garden. 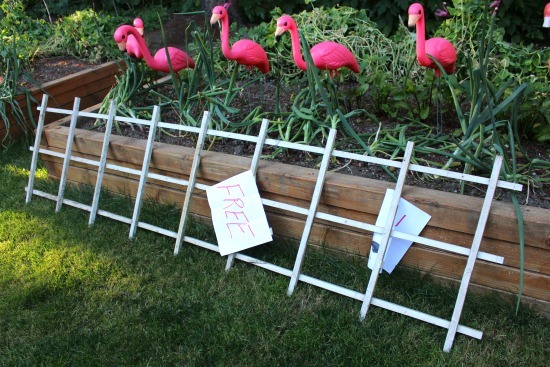 I love repurposing and free is wonderful! I live in a rural area and it’s not real good for finding free things set out but I’m always on the lookout!